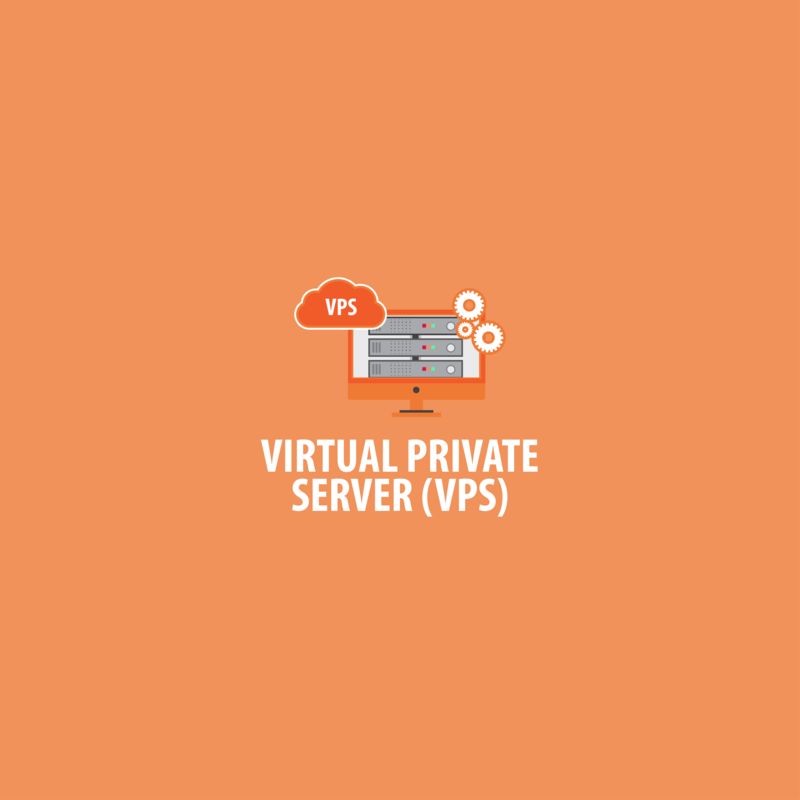 Our virtual machines will help you fulfill all your IT needs when it comes to VPS. The virtual systems are fast, redundant and reliable, making sure that everything is smooth and running 24 hours a day 365 days a year. In order to fulfill all your network needs, we work together with a feasible team of engineers and high end network architects that know how to put things together. 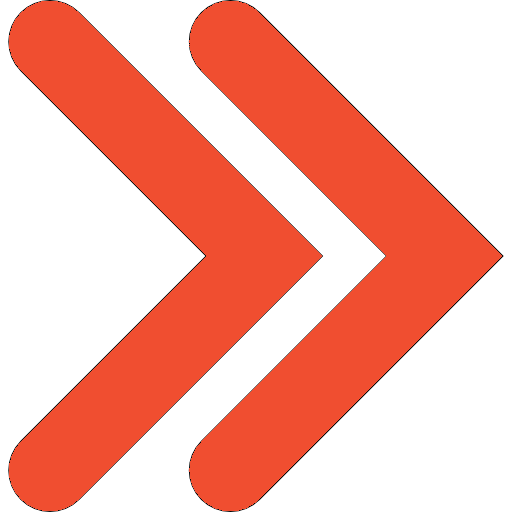 Our partners (Digital Ocean, Amazon & RackSpace) give us the tools needed for a lasting and reliable connectivity. Block storage on local solid state drives (SSD) with permanent encryption. Unlike standard persistent disks, local SSDs are physically linked to the server on which the virtual machine instance is hosted, allowing high-performance operations (IOPS) and reduced latency compared to persistent disks. Virtual machines can incorporate network storage up to 64 TB through persistent disks. You can create discs of this type with HDD or SSD format. If an instance of a virtual machine is interrupted, the persistent disk retains the data and can be linked to another instance. It is also possible to capture a persistent disk and create other discs from that capture.